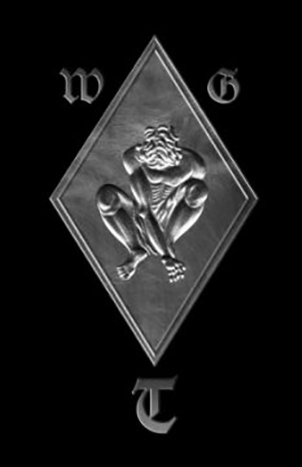 Every year, M’era Luna Festival on the Drispenstedt airfield in Hildesheim is a meeting place for the Goth scene from all over Europe. As well as the constantly top-class headliners, the main attractions for visitors from all over the world include the special atmosphere, the short distances, the medieval market or the extravagant fashion show. Around 40 national and international bands, a support programme, disco nights with DJs from the scene, or numerous sales stands attract more than 20,000 extravagantly dressed fans from all over the world. 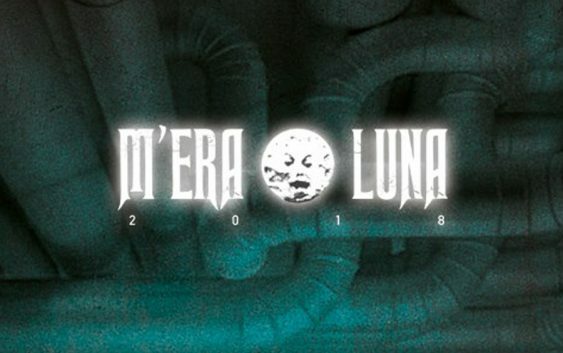 This year’s edition of M’era Luna will take place on 11.-12. August.